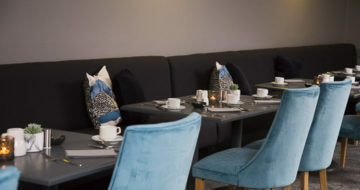 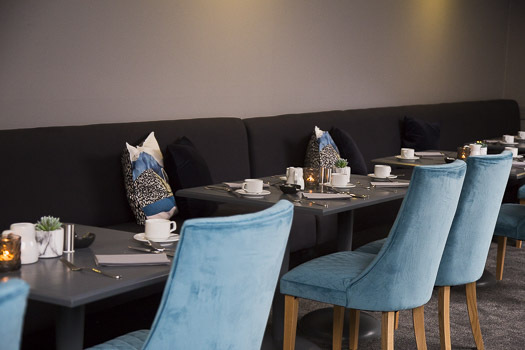 Located right in the heart of Rosslare Strand, Coast Rosslare Strand offers luxury accommodation with 32 luxury rooms, a fine dining restaurant and 2 new bars. 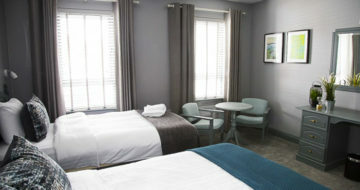 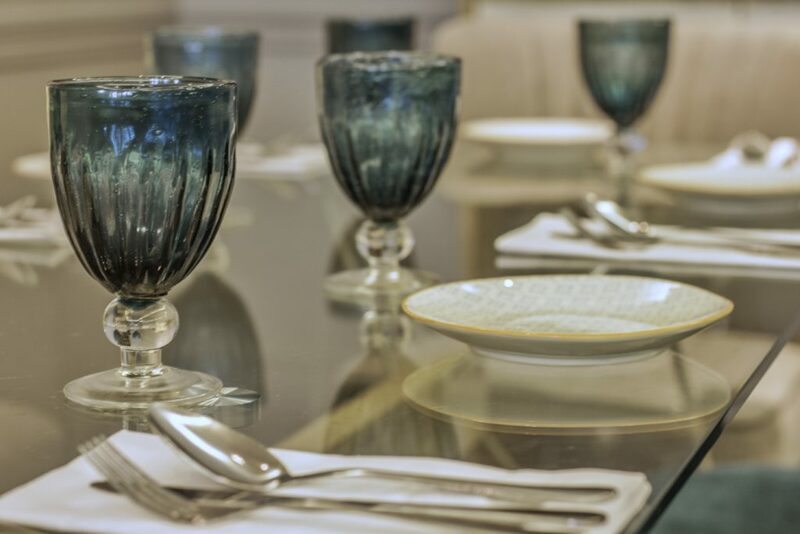 Cool, contemporary décor and exceptional customer service. 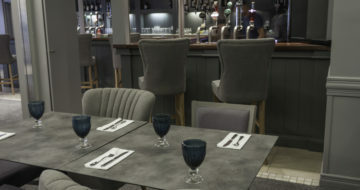 A wide selection of wines, cocktails and a choice of dining options to suit all tastes. 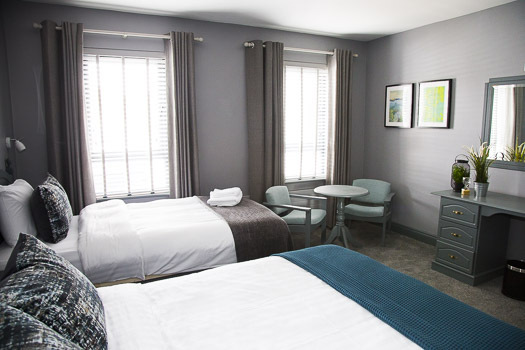 A stone’s throw from Rosslare Strand, a Blue Flag beach in the sunniest spot in Ireland. 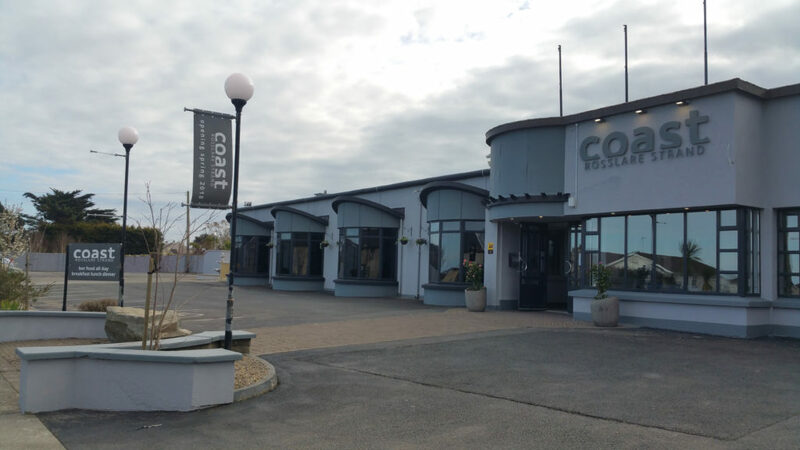 Coast Rosslare Strand is perfect for family holidays and breaks and is close to an abundance of amenities including golf courses, water sports and family activity centres. 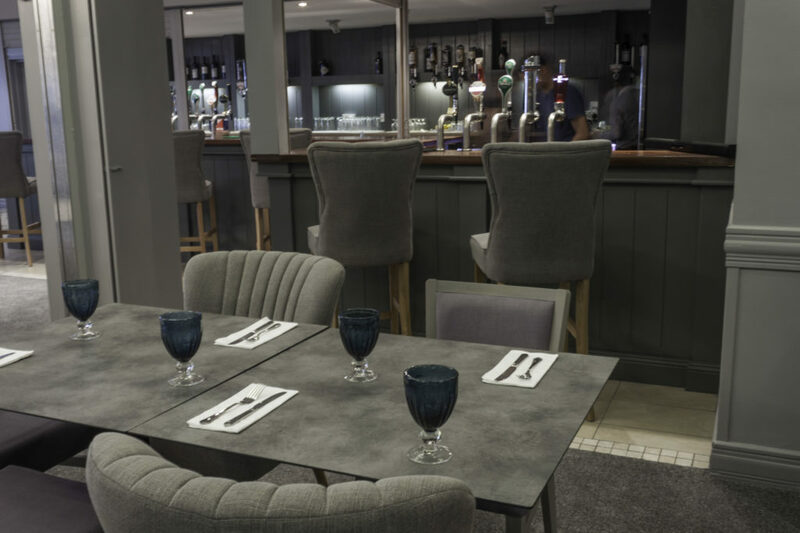 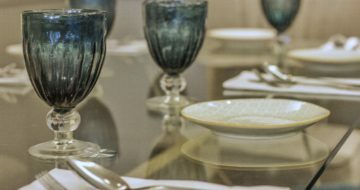 Good food, warm & friendly staff in a relaxed and sophisticated setting.